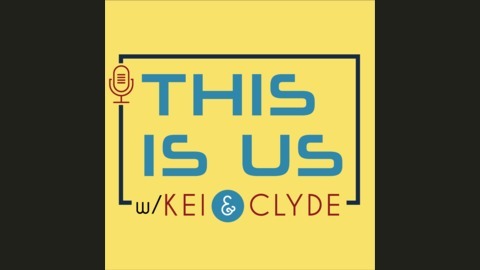 A unique This Is Us Podcast by husband & wife podcasters Kei & Clyde. We review each episode of NBC TV Drama This Is Us. 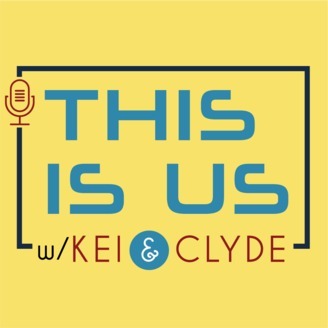 On The This Is Us Podcast with Kei and Clyde, we review the eighteenth episode of season 3, Her. We start off with all three timelines - future, then present, and finally past. Randall and Beth consider some big changes as they try and find their way back to each other. Zoe and Kevin have some serious conversations regarding their future. Toby and Kate await Jack's progress as Rebecca is near to help. In the past, the family struggles to see Rebecca after a car crash and in the future, the family comes together again for Rebecca. Share with friends. Subscribe. Have fun and have a great season!